Once you’ve chosen your accommodation at Le Chant, you may want to find out more about the markets in the area. This page should help you! 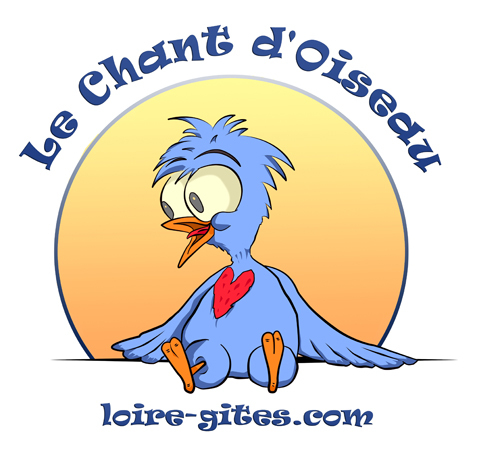 We’ve tried to make it easier for you to see which markets are local to Le Chant d’Oiseau, and what’s available further away. Some of the markets are regular, and have quite a number of stalls while others may be seasonal, or very small in size, but no less a part of rural French life! The towns are listed in order of (approximate) proximity to Le Chant d’Oiseau. Here’s a few of our own favourites, and why…. France is famed for its friendly village markets. Each area has their specialities and it’s a fun part of your holiday to amble around, mixing with the locals, and shopping for fresh fruit, vegetables, seafood etc. Our area of France is no different, and we’ve selected a few great local markets for you. Saumur is our nearest large town, just a 20-minute drive from our gates. The main weekly market is held here on Saturdays, and for those of you that stay with us for a fortnight will be able to sample one of the best, and biggest markets in the area. Parking is free on the quayside by la Loire, and it’s an easy 2-minute stroll into town. You won’t miss the market – it’s simply everywhere! The small town of Bourgueil is famous for its wine. It also has a cracking market held on Tuesdays. Everything you could possibly wish for will be here. The town itself is delightful to have a wander around, with its laid-back feel and wonderful architecture. One of our personal favourites! We buy lots of plants for Le Chant d’Oiseau from one of the stalls here. We’re not telling you which one, as you’ll all be buying! Beaufort, like so many small towns in this area, is rich in history and architecture. You can stroll around, mixing with the locals, admiring the wonderful smells and sights, and maybe take a mid-morning coffee at one of the friendly bars in the square, watching the world go by for a while! Noyant is close by, and the Friday market here just bustles with people all out doing their shopping. Everything from cheese to lawnmowers is on display! Here’s a handy table with the Local (and not so local) Markets.